It's that time again. 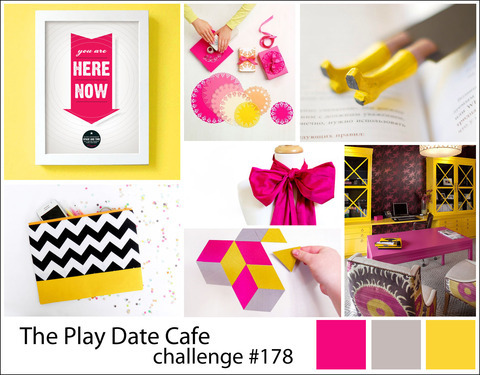 This weeks Play Date Cafe colors are Hot Pink, Lightning Yellow and Shadow. 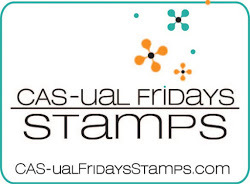 Our sponsor this week is Cas-ual Fridays Stamps and they have generously provided The Play Date Cafe Design Team with stamps to use on our projects this week. I love the graphic set I got that features a large hexagon you can fill with several different words to make tons of sentiments. 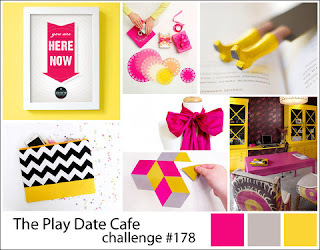 I used Cas-ual Fridays stamps with Neon Pink Hero Arts Ink. 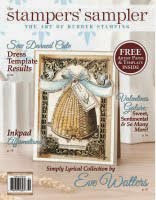 The papers are from American Crafts. I love to see what our players create every week. I hope you will come play with us!! 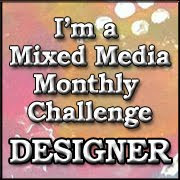 Great take on the inspiration photo!! 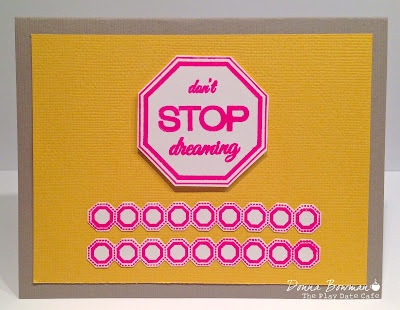 LOVE that sentiment and especially love it in neon pink, great card Donna!